Use Video to Image Converter for Mac OS X 10.7 or later to convert a Video File to Picture Files in GIF, TIFF, BMP, PNG or JPEG File Formats. The Picture Files created by the Conversion process can be resized during the Video to Image Conversion process. 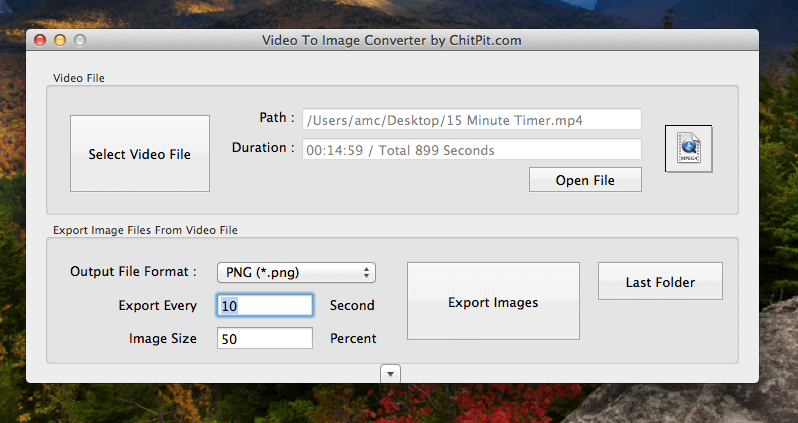 This Video to Image Converter is a Free to Download and try with usage limitations. Whether you do have a mov, mp4 or mpeg4 video file, now you can generate a sequence of picture files with Video to Image Converter for Apple’s Macintosh running 10.7, 10.18, 10.9 or even on Mac OS X 10.10. Download and try out this Mac Application for Free and generate multiple Picture Files on your Mac running 10.7 or later. 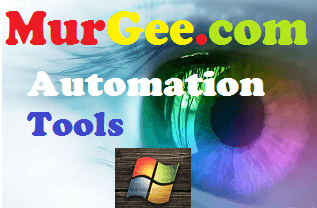 Just select the Video File you want to be converted ,select output File Format (either of png, tiff, bmp, jpg or gif) and specify whether you wish the picture files to be re-sized or not. By default the Picture files created are in tiff file format with dimensions same as the video dimensions. In the above screenshot, PNG File format has been selected for the picture files created and the Video to Image Converter has been configured to produce picture files with half the dimensions as those of the Video file. Once you have downloaded the Video to Image Converter on your Mac, you can move it to Desktop from the Downloads folder and start using it. 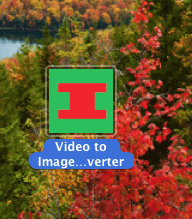 Watch a Video Demonstration of Video to Image Converter and see the Video to Picture Files Conversion process in action. The Free trial version does has limitation on how many times you can use it for free and an Image Watermark is added to the Picture Files created by the trial version of the Video to Image Converter for Mac. Every time you convert Picture Files from selected Video File, a new Folder is created in the Pictures Library and all the pictures are stored in it. A Finder Window is launched by this Video to Image Converter so that you can view the Picture Files created.